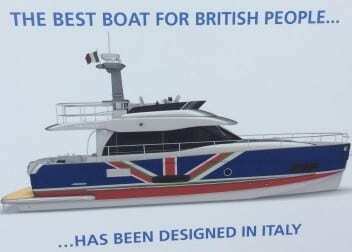 “The best boat for british people has been designed in Italy ” this is the daring advertising slogan which displays below the new Magellano 43 exhibited at the PSP Southampton Boat Show 2014. 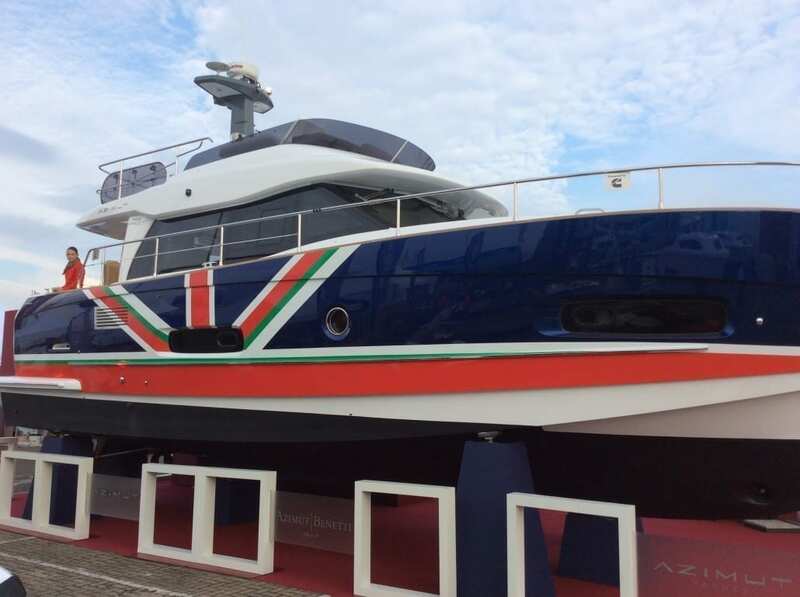 The Azimut-Benetti group is making a move to tackle the british market. Our contacts at Azimut-Benetti group have made it clear that they are here to stay which means that the yacht manufacturing group is not only interested in the city of London foreign and local money but they are targeting the whole of the UK market, which, we believe, is a rather different more established type of marine market. The choice of bringing the Magellano line here at the Southampton boat show makes it very clear per se, instead of showcasing the faster yachts more suitable for city boys or the young and wealthy London HNWIs, the Magellano is a yacht for a sophisticated mariner that want to enjoy his yacht all year, long range and if need be face the rough seas. Other than just participating with a the factory team at Southampton boat show 2014, Azimut-Benetti exclusive Monaco and France dealer is in the process of opening a sales office here in London, with a prestigious address as one might expect in Mayfair’s Hannover Square. We talked with the lovely Elisabeth Curro, who has been heading the Monaco office of P.B. Yachting Monaco, who will be running the exclusive dealer for Azimut-Benetti in London. Elisabeth sounded confident on the market potential of the city and the country for the Azimut-Benetti brands. We look forward to attend the opening of this new sales office. 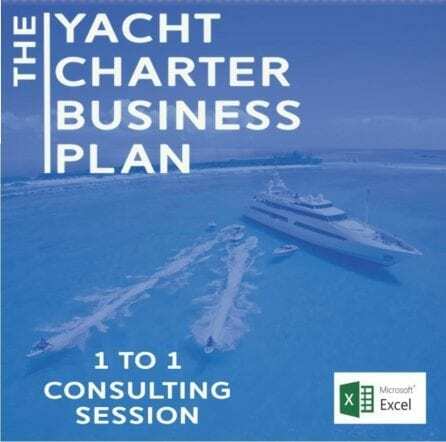 At Rodriquez Consulting we believe there is certainly an interesting market opportunity for this established yacht manufacturer to grow in the UK market and in the growing city market of London which is one of the largest city economies in the world. London is indeed the first or the second home for many “ultra high net worth individuals” – those with $30m (£21m) or more in assets apart from their main home – number 167,669, according to a report from estate agents Knight Frank – up 59% over the past decade. Roughly equal to the population of the London borough of Kensington and Chelsea – and many of them do indeed have a place there – they control more than $20 trillion in assets – more than the national output of the US and Germany put together. London, is, not surprisingly, home to more UHNWIs (4,224) than any other city in 2013 and this will still be the case a decade later, with nearly 5,000 expected to be living here. 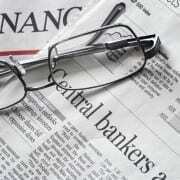 For more information about the city economics and how to penetrate this target niche please contact us.